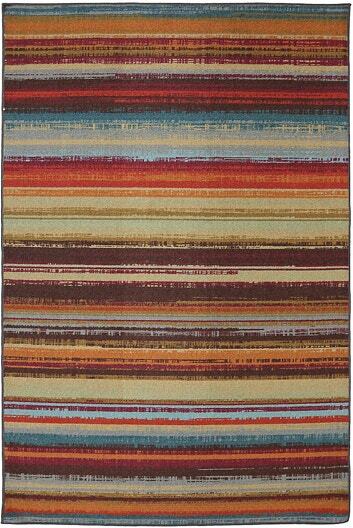 A variety of colors, styles and construction methods make up our casual rugs category. 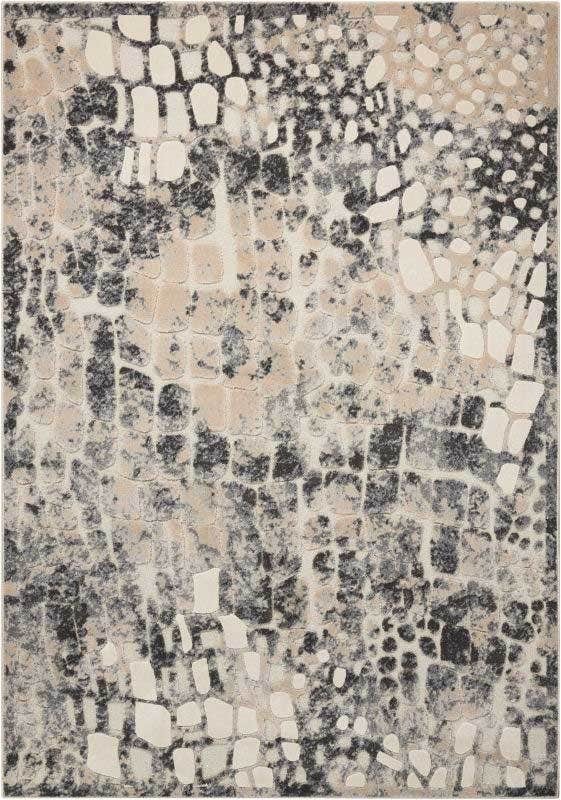 These rugs are designed to suit a variety of durability needs, perfect for use just about anywhere. 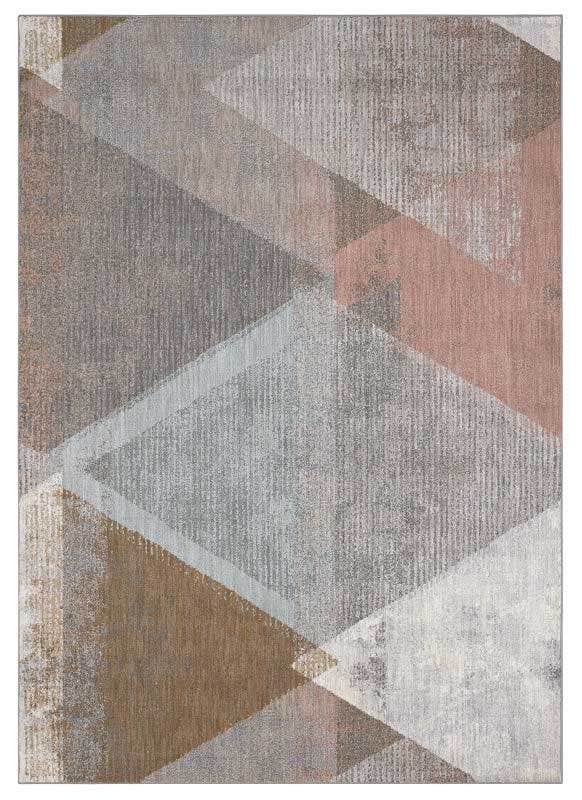 Characterized by stark contrasts, bold colors, geometric shapes and free-form design, modern area rugs give a nod to the not-so-distant past trends of the art deco movement. 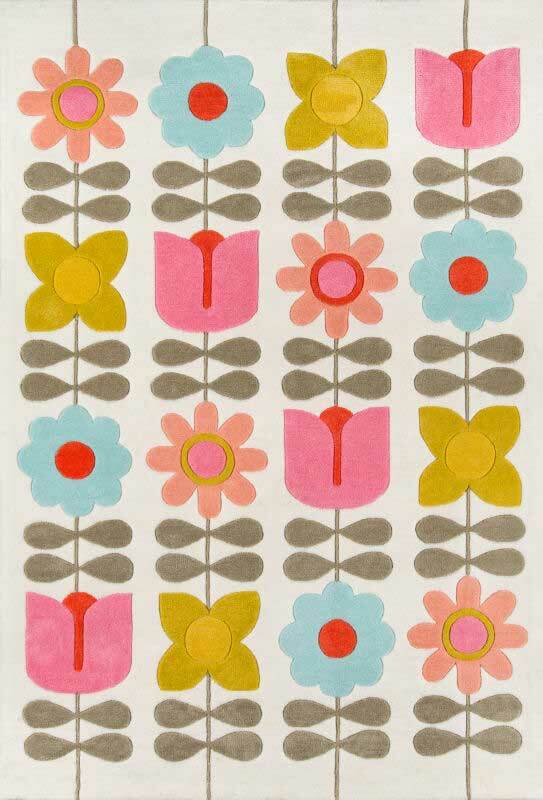 Fun, whimsical and colorful designs make up our kids rug collection. Designs range from animals to educational prints and beyond, making these rugs ideal for a playroom or your child’s bedroom. Beautiful, durable, and easy-to-care for, our outdoor rugs are made from synthetic materials built to stand up to rain, snow and soil. Perfect for a porch, deck, or patio! Inspired by timeless and familiar styles of traditional European and Asian patterns, browse and see for yourself why traditional area rugs designs never go out of style! 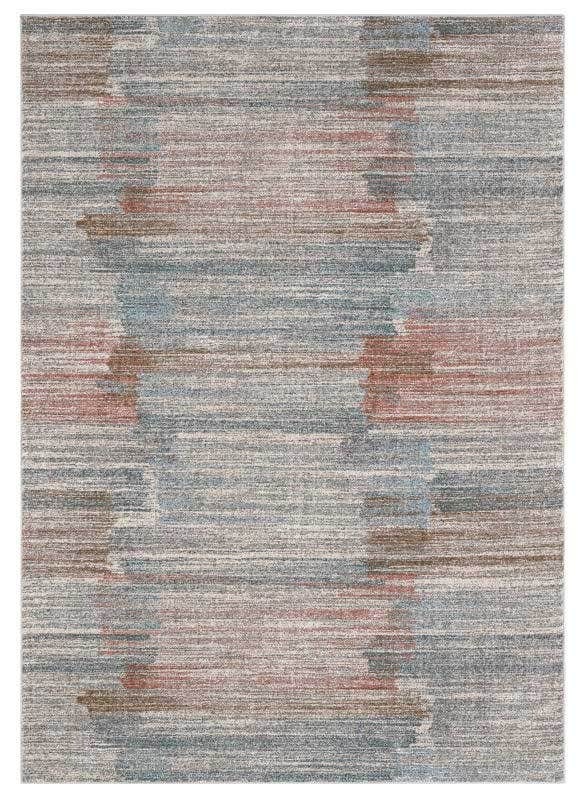 The transitional area rug designs in our catalog blend both traditional and contemporary styles, combining elements from each for pieces that can be adapted to any room. What’s your style? Are you more traditional, seeking a refined look that will stand the test of time? Or do you lean towards the contemporary, seeking bold new designs to surprise and delight your guests? Perhaps you want to take a little from both worlds and blend them together into a transitional design. Whatever your taste, there’s an area rug for your needs. 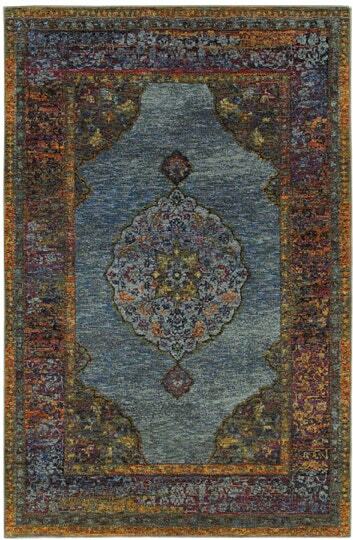 We carry rugs in every shape, color and style, for high-end designs and casual use alike. We also offer great options for kids playrooms and outdoor porches, patios and decks.